Amberleigh offers you the exclusivity of townhome living combined with the convenience of apartment home amenities and features. 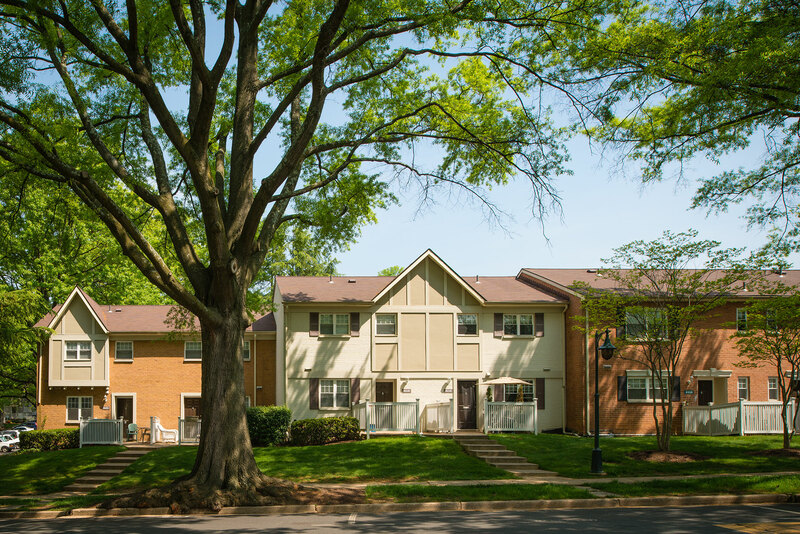 With private entrances, two floors of living space, and a community rich living experience- Amberleigh offers you the best of both worlds nestled in the heart of Fairfax, Virginia. With up to 1,525 square feet of living space, our townhomes boast two and three-bedroom open layout floor plans. Stop by the resort-style pool, business center or fitness studio for an apartment community feel. Amberleigh's townhomes offer the utmost in privacy, while still providing the sense of community you crave with common outdoor gathering spaces. Amberleigh offers a wide-range of features and amenities that allow you to feel at home. 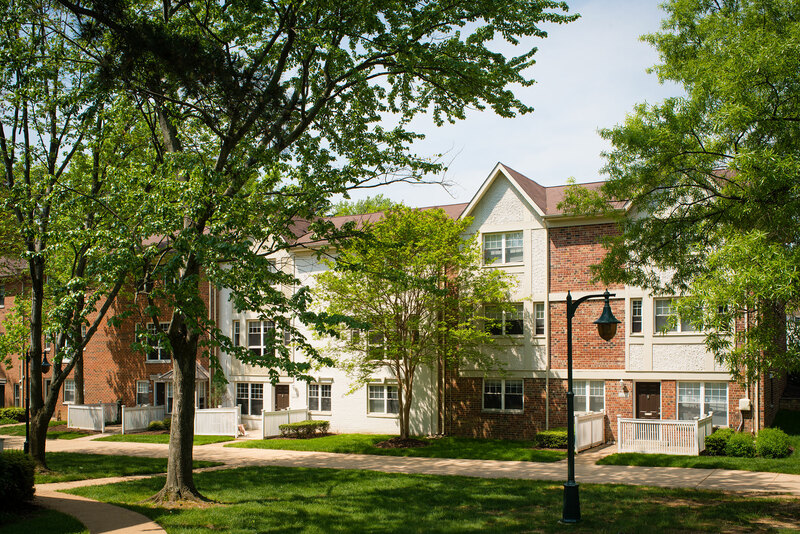 Be a part of the Amberleigh community, today! 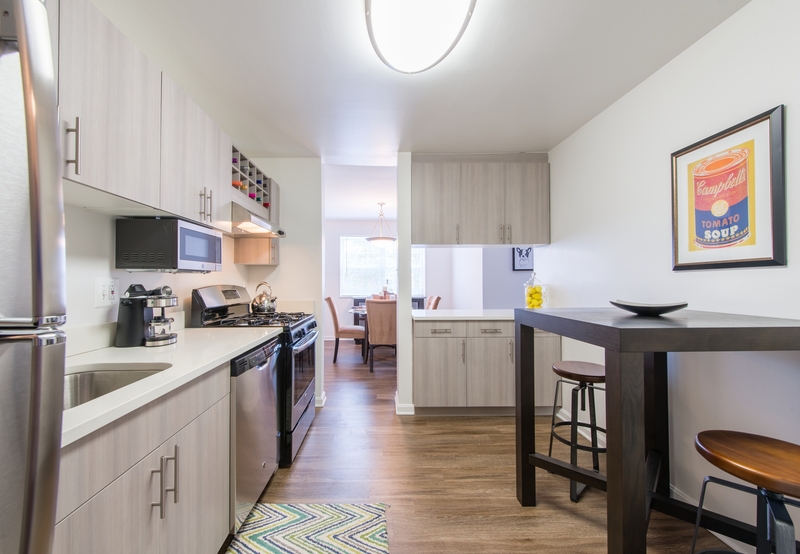 Rent yours today, apply for any of our townhomes on the Floor Plans page.